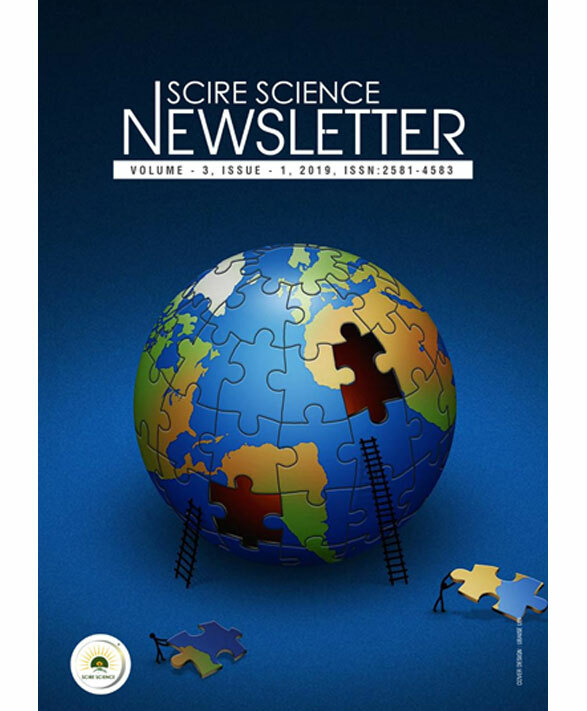 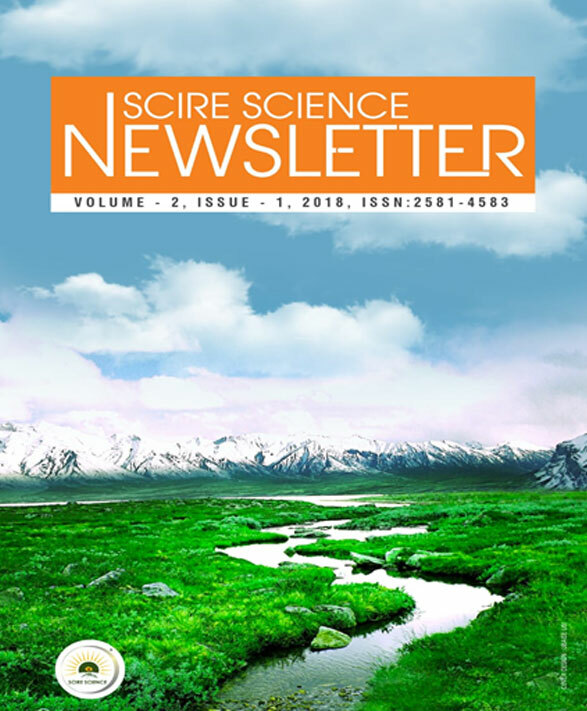 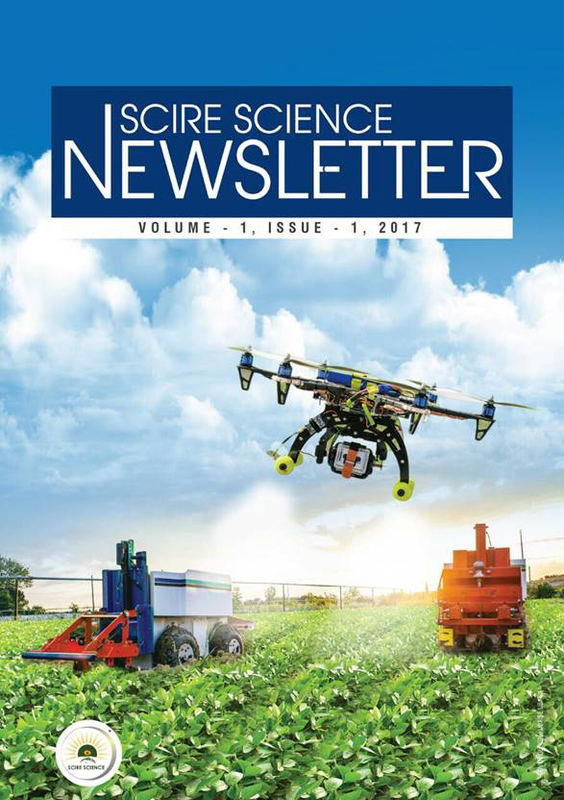 Scire Science Newsletter is an open access newsletter which invites and delivers updated scientific information/ thought which is relevant to the current scenario or related to research and development. 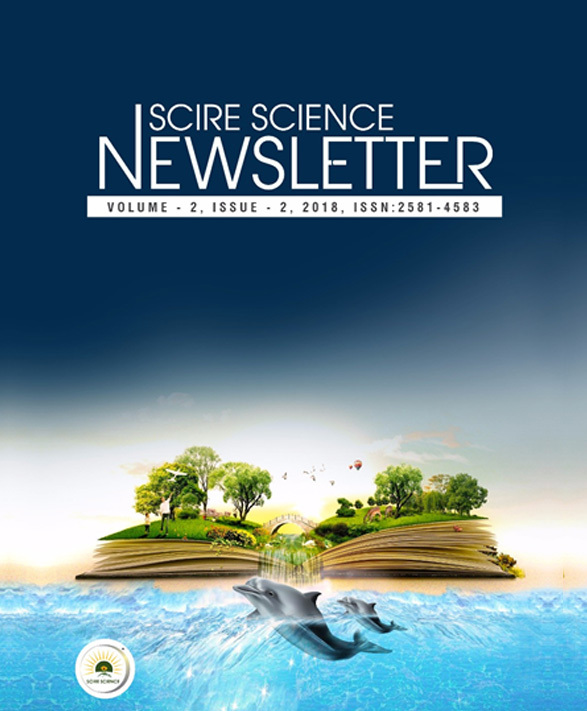 Kindly go through the submission guidelines and criteria before submission. 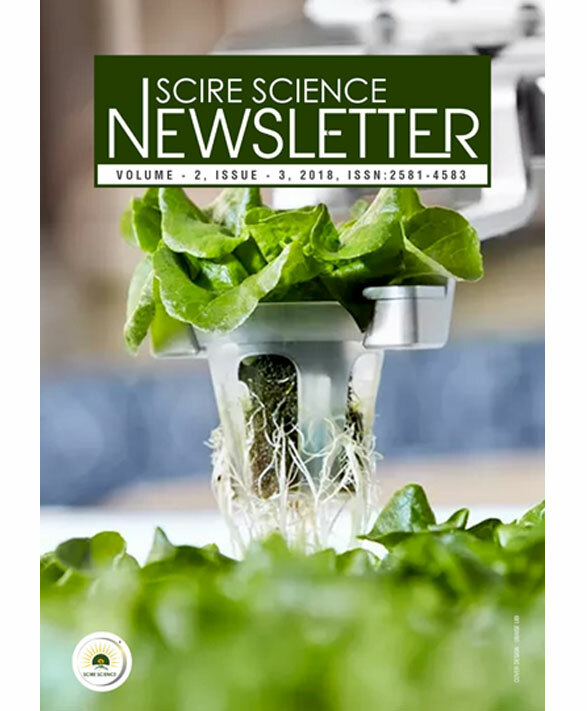 Agricultural Science | Animal Sciences | Bioinformatics | Biochemistry | Biotechnology | Computational Biology | Environmental Science | Food Science | Microbiology | Plant Sciences | Social Science.